We were formerly known as Paralegals, or Independent Paralegals. 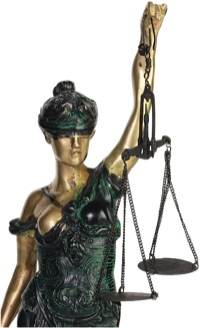 As of January 2000, Independent Paralegals had a “Name Change” to Legal Document Assistant requiring that we be registered with the county in which we do business and carry a bond of at least $25,000, as well as meet requirements for educational and/or practical experience—all for the protection of you, the client. We cannot give you legal advice nor inform you of your legal rights. If you have specific legal questions, and/or want and need to be informed of your legal rights with regard to child custody, child or spousal support, and/or property division, you should consult with an attorney for advice. I am affiliated with many attorneys if you would like a consultation or referral.